Early-bed/early-risers went to bed 70 to 90 minutes earlier, woke up 60 to 80 minutes earlier and accumulated 27 minutes more moderate to vigorous physical activity each day than late-risers. Late-bed/late-risers watched TV, played video games or were online 48 minutes longer each day than early-bed/early-risers, primarily between 7 p.m. and midnight. On a broad scale, late-bed/late-risers replaced about 30 minutes of moderate to vigorous physical activity with 30 minutes of sedentary behavior each day, relative to the early-bed/early-risers group. 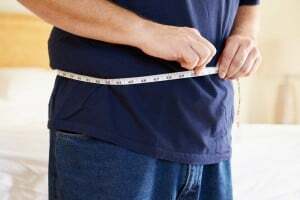 Body-mass index (BMI) scores were higher in late-risers than early-risers, and late-risers were more likely to be overweight or obese. Late-bed/late-risers tended to have fewer siblings, live in major cities, come from lower income households and have a part-time job.